Gin tasting @ 214Bermondsey - What's Katie Doing? 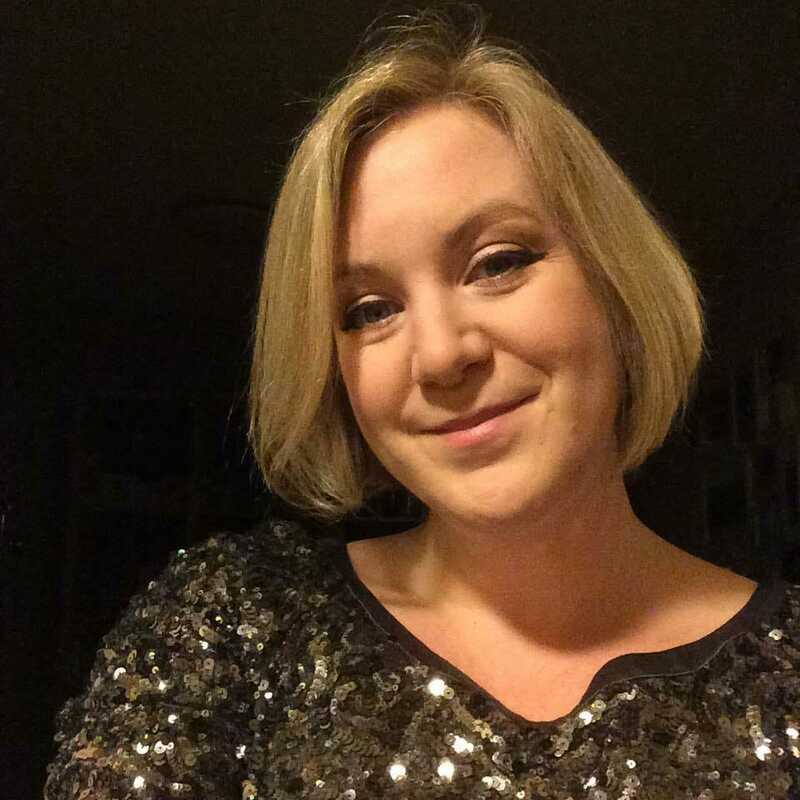 My day job is based at the More London Place development – between London Bridge and Tower Bridge – so obviously I had to find the nearest gin bar to take my colleagues to, which turned out to be around the corner on Bermondsey Street – 214 Bermondsey to be precise. 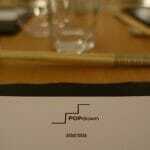 214 is the address as well as the name – the bar is tucked under Antico restaurant on Bermondsey street. 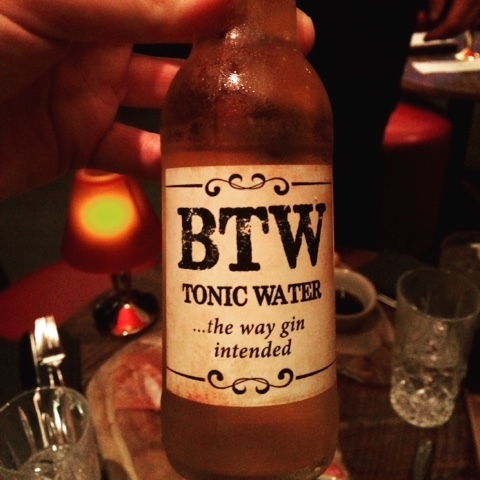 Not only do they love gin – they make their own tonic water! 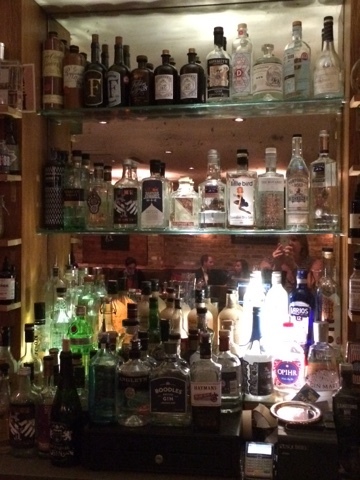 What I was keen to do is introduce my non gin drinking colleagues to something they might like… This is where a large gin selection comes in handy…. 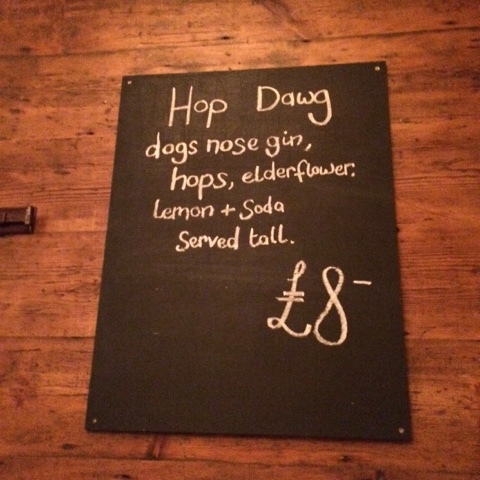 Special cocktail of the day – don’t think I’ve tried Dogs Nose Gin yet! 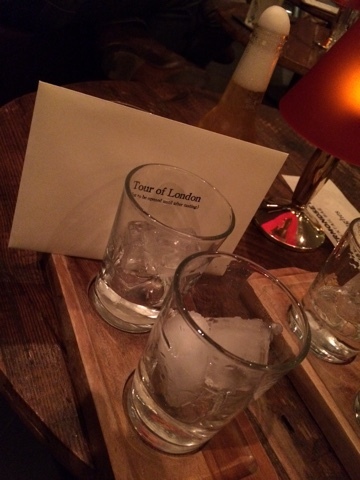 We started off with a Tour of London gin flight. 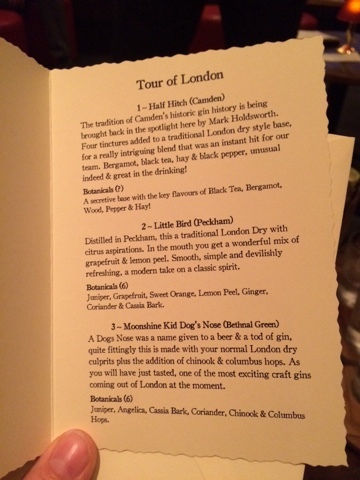 You are meant to try the gins and then guess which is which from the list. When you’ve made your choice you open the envelope and see if you were right! 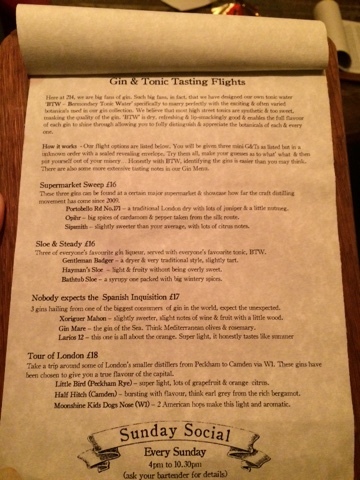 These are the ones we had in our London flight – Half Hitch, which is made down the road from me (we tried it last year at the Oliver Conquest gin tasting), Little Bird made in Peckham, and Moonshine Kid Dog’s Nose made in Bethnal Green – now I can say I’ve tried it! 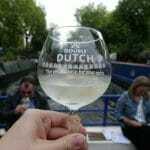 We got the last two the wrong way round, but the Half Hitch was easy to find with its Bergamot notes and tinge of colour from the tea. 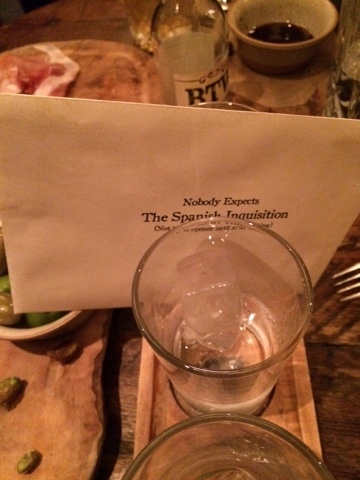 Next up was Nobody Expects the Spanish Inquisition, where we fared better with three out of three correct! 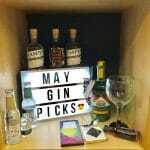 This included one of my favourites, Gin Mare, from the Costa Dorada made with Mediterranean herbs and olives, Larios 12 from Malaga orange citrus heavy and the secret blend of Xoriguer Mahon from Menorca, which is aged in oak. 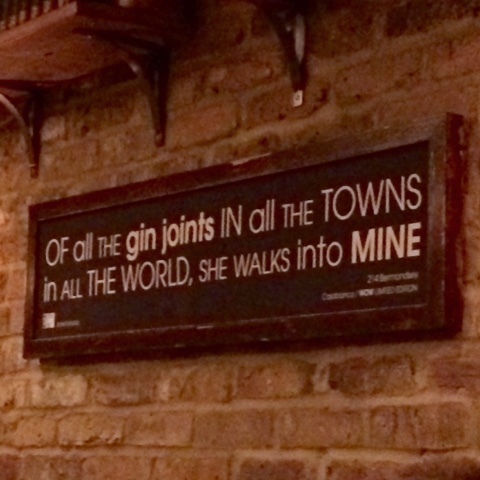 For those less interested in gin I found out what they liked and ordered accordingly. Sean got a navy strength gin neat (he’s a whisky drinker – I would normally suggest an aged gin for them, but the Bathtub Aged was all out!). Jerome doesn’t like tonic, so for him something spicy, Opihr and ginger ale, which went down well. I also got Sangdeep out of his Hendricks comfort zone to try Monkey 47! They make their own tonic here – naturally darker as they soak the quinine in it to flavour, rather than using the extract. 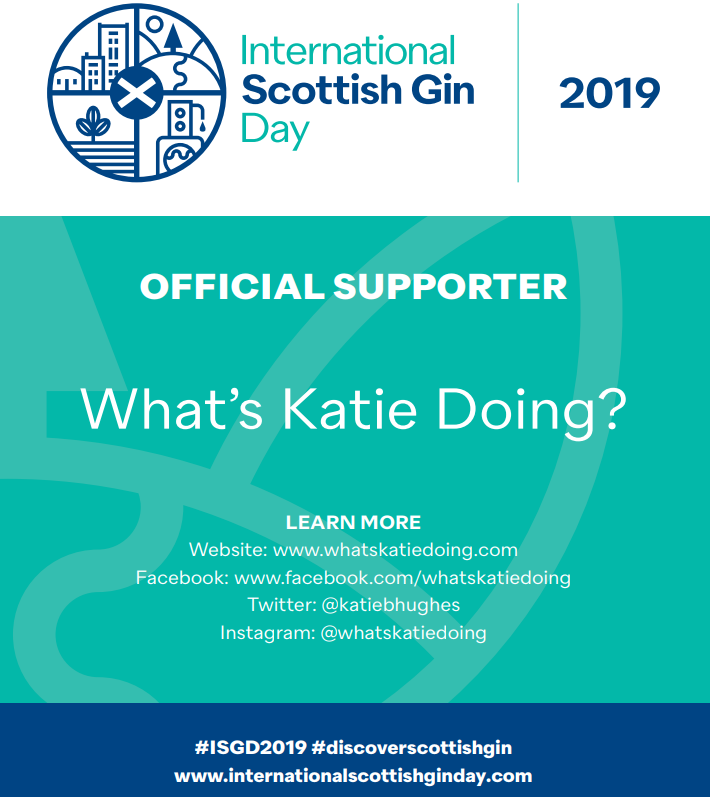 For me it’s not going to rival the FeverTree range, but it was something different – I can’t quite get over the colour though, it made picking the gin from the ginger ale very difficult! We also grabbed some nibbles as responsible drinkers! 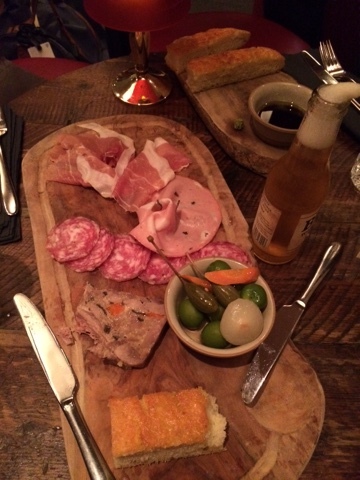 The meat platter and bread with oil was lovely – all from Antico upstairs. 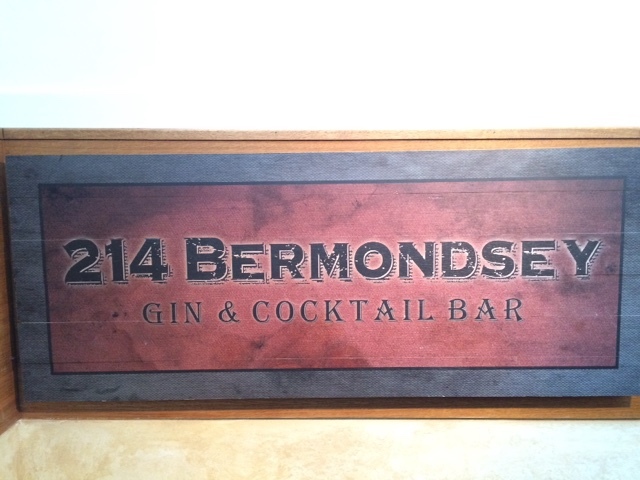 214 Bermondsey is definitely worth a visit with a fair selection of gins and lovely staff to help you choose some to try out – think I’ll be back here!